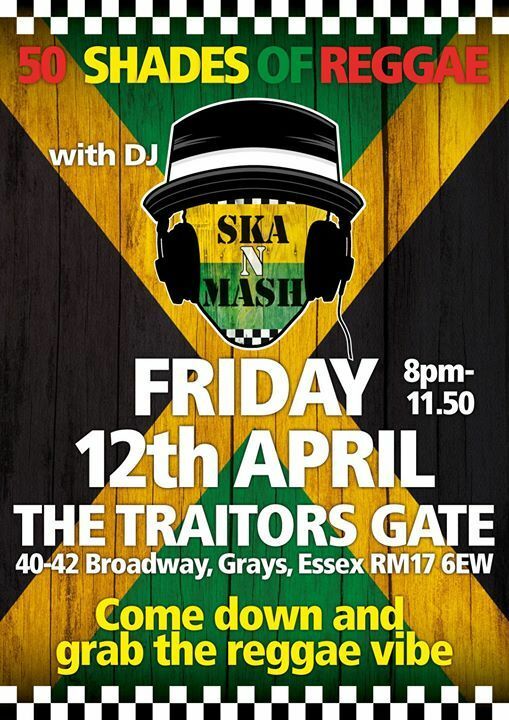 dj Ska N Mash returns to The Traitors Gate as part of the monthly residency. 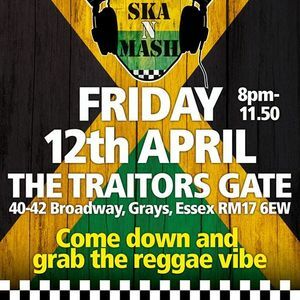 Promising a mix of 2-tone, ska, reggae, rocksteady, rocksteady and dubalicious selections. FREE entry. 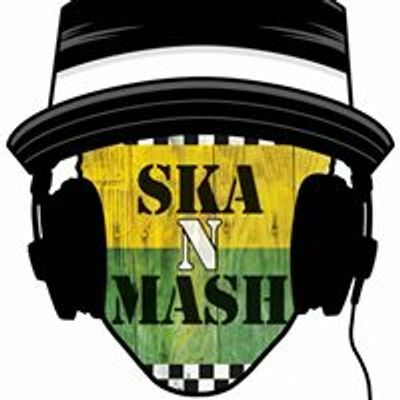 dj specialising in ska, reggae, 2-tone, dubwise, motown, soul, mod, indie, punk and dj exclusives. + themed nights. On Vinyl, CD & digital format.